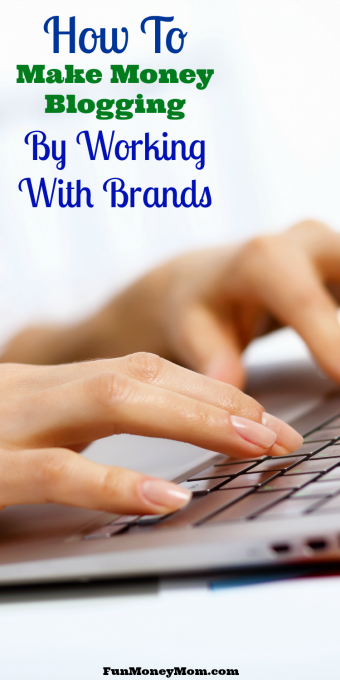 Want to make money blogging by working directly with brands? 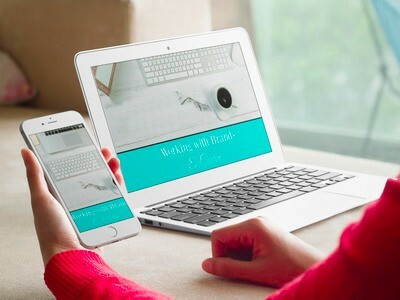 Find out about the invaluable course that helped me take my blog to a whole new level! This post contains affiliate links but all opinions are my own. I wouldn’t recommend this course if I hadn’t seen results firsthand! When I started blogging, it was on a whim and just for fun. However, it didn’t take long for me to become serious about it. I’d found my passion and though I’d promised my husband that I’d return to teaching when our youngest started pre-K, I no longer wanted to do that. The problem was that I needed to find a way to make some money. While we’d budgeted for me to take a couple years off, we still had bills to pay. I needed a steady income or my husband would be sending me right back to Kindergarten. 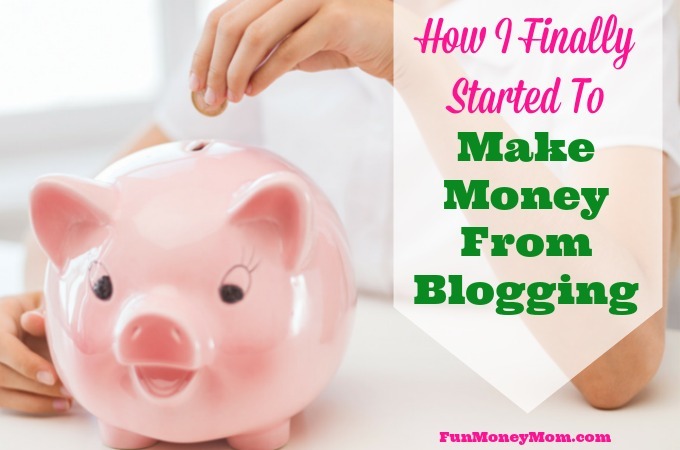 I was working hard to grow my blog but also worried that I’d never make any money at it. After almost a year, I FINALLY I got my first ever sponsored post! Then I got another, and another and now I make a nice little income on third party company sponsored posts. I enjoy working with these companies because they do a lot of the initial work, but the downside is that they also get a cut of the profit. Then I found the Pitch Perfect course! When I heard that Jenny Melrose from The Melrose Family had a webinar on working directly with brands, I signed up immediately. She’s a former teacher turned blogger (there seems to be a lot of us) and has built a very successful blogging career. I knew that if I wanted to take my blog to the next level, her Pitch Perfect (formerly know as Working With Brands) course could help! After listening to the webinar, I was determined to take Jenny’s course. The only thing that kept me on the fence was that it wasn’t in the budget. I went back and forth until the very last day, when I decided that I couldn’t afford NOT to do it! 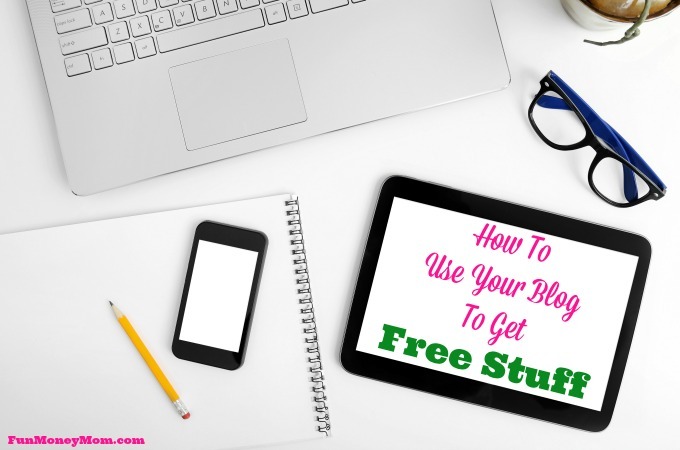 I knew that if I wanted to reach my blogging goals, I needed Jenny to teach me how to do it. Now I can’t believe I even gave it a second thought because this course has been worth every cent! I learned how to find the right person to contact, determine my worth, create a proposal that rocks and what to do once I actually land the campaign. The best part? I made all my money back with my very first campaign! My ultimate blogging goal is to make my old teacher salary and I can totally see it happening now. This course has been a game changer! If you’ve been doing sponsored posts and are ready to take your blog to the next level, Working With Brands will do just that! Jenny knows her stuff and is there every step of the way to answer questions, offer advice and help you reach your goals. There are tons of courses out there and sometimes it’s hard to figure out which ones are worth the time and money. I rarely promote courses and this is the first post I’ve actually written about one. That’s how much I believe in it! Working With Brands has been a game changer for me and it can be for you too. If you want to learn more about Jenny’s course, just head over to the Pitch Perfect site. I promise you’ll be so glad you did!